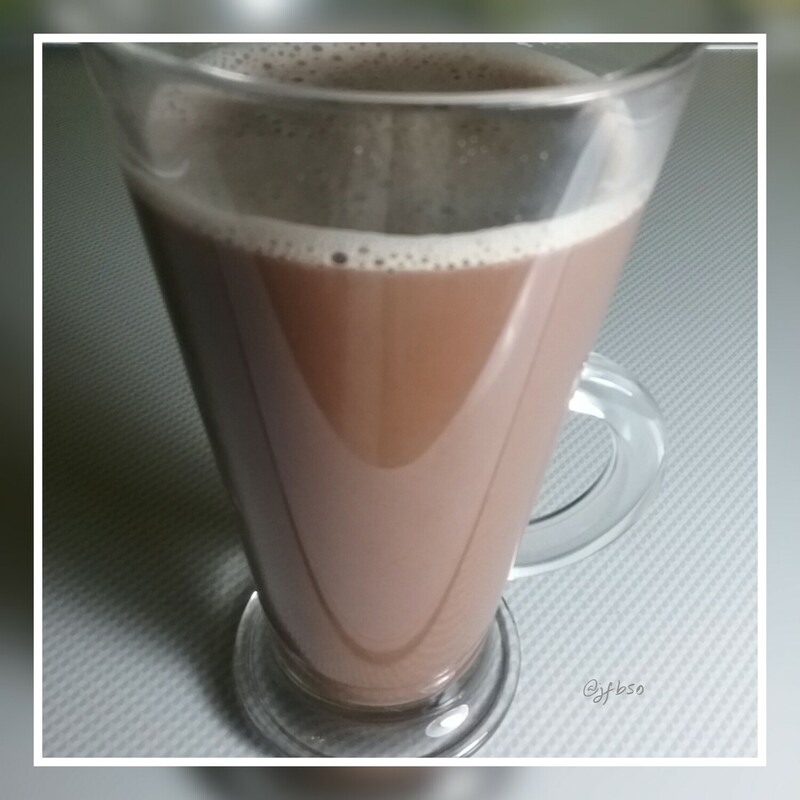 Hot chocolate: cacao, maca and coconut milk | Jo's food bites. A rich and creamy hot mug of loveliness. Simply put the milk, 2 – 3 tbsps of cacao powder and 1 tsp of maca powder in to a pan and warm to boiling, stirring all the time. I find it sweet enough due to the rich coconut milk. Sweeten with honey if desired.